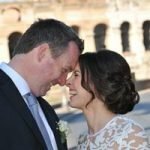 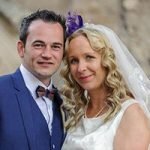 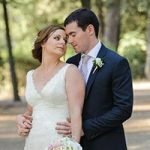 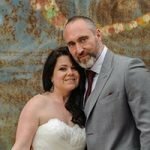 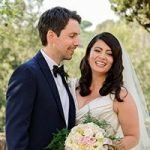 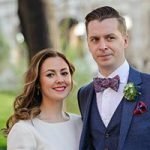 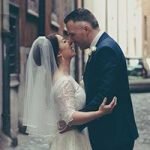 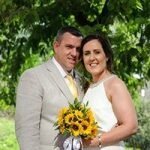 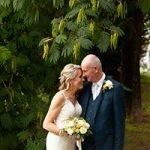 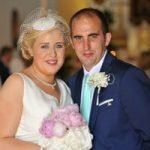 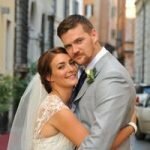 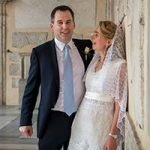 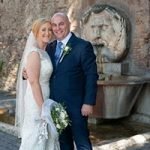 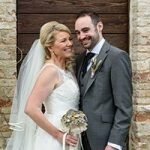 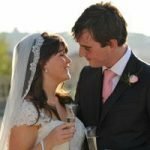 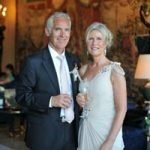 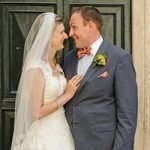 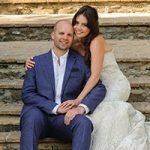 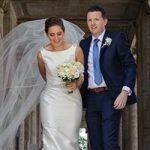 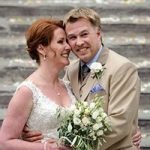 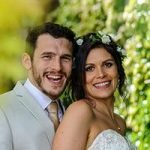 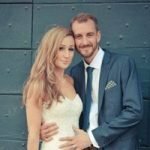 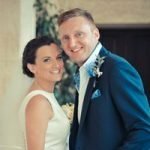 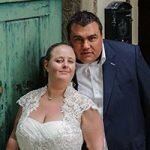 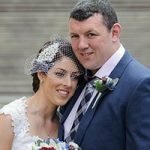 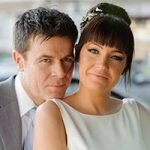 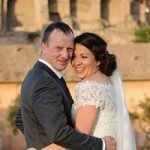 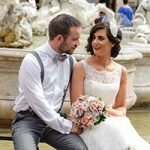 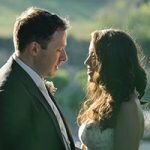 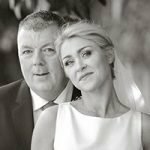 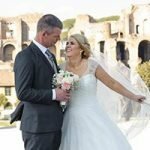 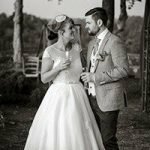 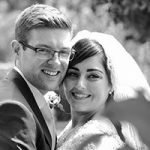 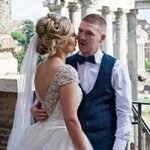 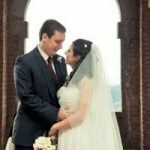 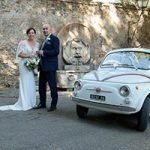 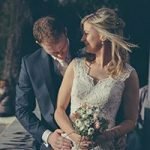 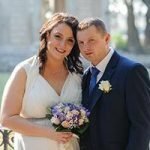 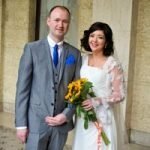 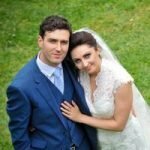 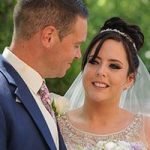 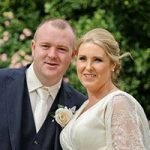 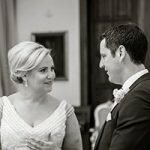 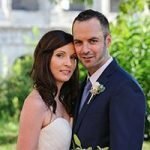 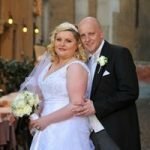 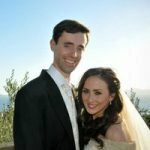 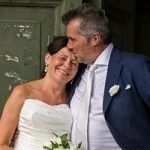 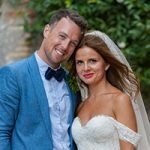 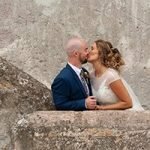 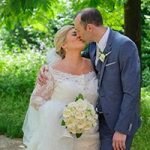 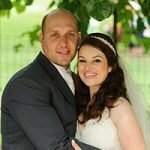 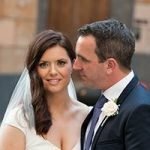 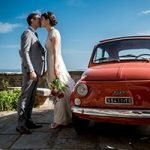 Siobhan Hegarty Photography is a professional wedding photography team from Ireland, now living and working in Italy. 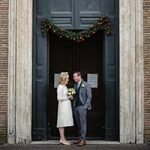 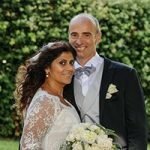 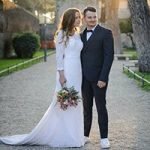 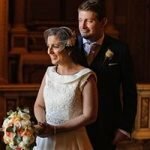 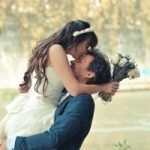 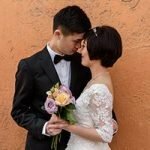 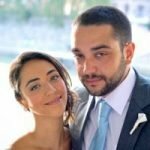 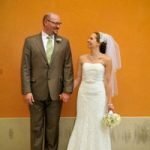 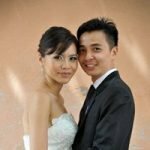 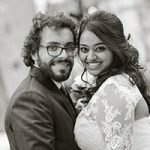 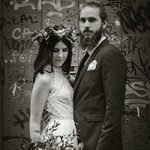 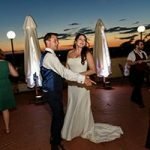 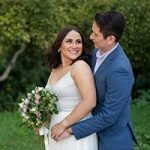 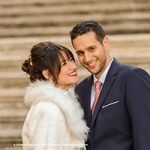 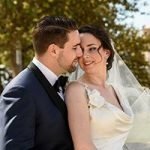 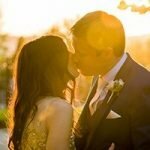 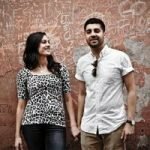 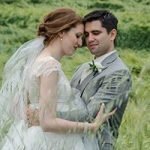 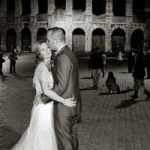 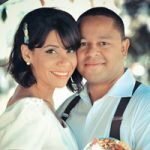 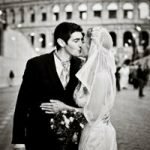 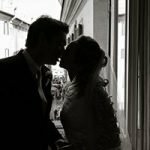 We are available for wedding photography in Rome and throughout central Italy. 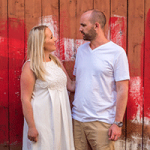 One Ring to Rule Them, Cool, Nerdy Norwegians. 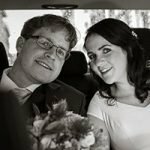 Continue Reading about One Ring to Rule Them, Cool, Nerdy Norwegians. 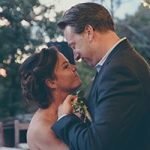 The first dance, a shuffle or a scuffle. 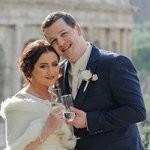 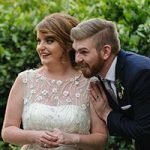 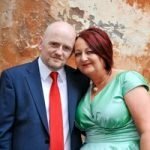 Siobhan was an absolute delight and made our day so incredibly special. 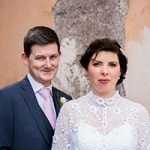 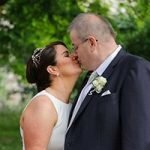 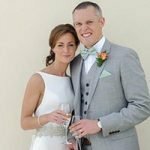 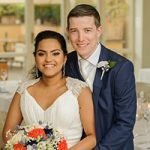 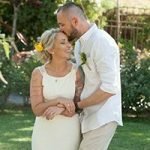 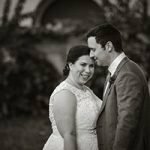 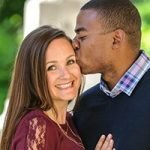 The experience was just wonderful and we gave Siobhan free reigns to take us wherever she wanted – and the pictures turned out SO beautiful! 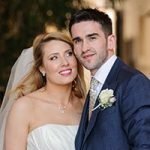 I cannot thank Siobhan enough! 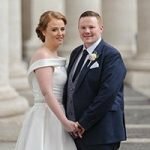 From the very first contact, Siobhan was so helpful with all my questions not only on the photography side but also helped on my many questions about having a wedding in Rome. 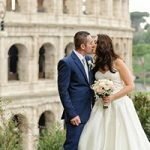 As I did not have a wedding planner and had never been to Rome, I couldn?t have done it without her advise! 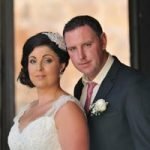 This lady is amazing, fully professional, friendly, accommodating and all with a slight Irish flair. 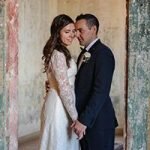 She made us immediately comfortable with her and her relaxed, yet ultra professional approach to her work.